eleven:eleven | 11:11 am | 512 W. 4th St.
Six times a year in each of the Sunday worship services there is a short ceremony at the end of the service for those joining to come forward to take their membership vows together. When people join our church, they are asked if they will support the church with their prayers, presence, gifts, service, and witness. This membership vow is not only for the benefit of the church but for your own sake as well. Together, as a church, we make up the Body of Christ. Every person’s involvement in the life and work of the church strengthens this body! 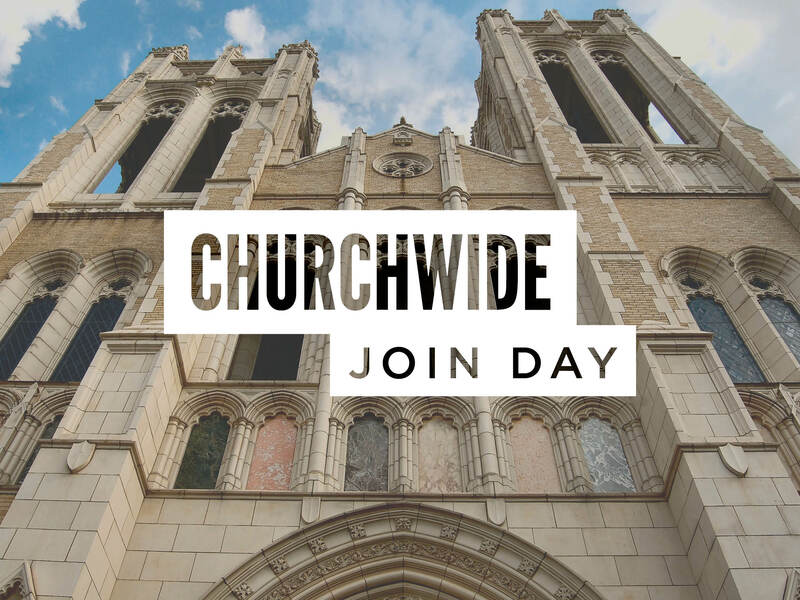 Everyone who joins that day will have an opportunity to meet one another, as well as a chance to visit with clergy, staff, and other members at the New Member Reception.